Tick Control, Extermination on Long Island and Queens, N.Y.
Ticks are not insects but small arachnids, similar to spiders and mites, yet they can pose a serious health risk to you, your family and pets by transmitting the bacteris that can cause Lyme Disease, Rocky Mountain Spotted Fever, Q Fever, Tularemia, Tick Paralysis, Meningoencephalitis and more by feeding off both human and animal hosts. The tick is part of the arachnid family and a parasite and as a result, are on a continual quest for a host and can survive up to a year without feeding on a host. They can be found year-round and are most prevalent in the warm summer months. The black-legged tick, commonly known as the deer tick, is a hard-bodied tick and is most common on the Eastern coast of the United States. The black-legged tick has a two-year life cycle and as it progresses from larva to adult must consume a blood meal at each stage, they will feed on a variety of hosts including people. Top Quality Exterminating has an effective Tick Control Program beginning with a thorough survey and inspection of your home on Long Island or Queens, NY, taking into consideration the 2-year life cycle of the tick. 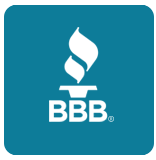 Our trained pest control specialist will provide you with advice designed with your personal protection in mind. Top Quality Exterminating will tailor a tick extermination plan for your household, all designed to create a less inviting habitat for ticks in your yard. The pest control program we design will target tick habitats and exterminate the pest to deliver the greatest possible protection against Lyme disease and other serious health risks. Health officials have stated that more than 75% of reported cases of Lyme disease are contracted from a tick encountered on a homeowner's property. If you live on Long Island and Queens, NY, Free no-obligation quote and to have one of our expert tick pest control experts speak to you about our Tick Control Program and let us help you protect your family's health and safety. American Dog Tick: prevalent in the Eastern United States and adults are 3/16 of an inch in length and may grow to 1/2 of an inch on length after feeding. These ticks can cause Rocky Mountain Spotted Fever and Tick Paralysis. Adult ticks love to feed on dogs and other large animals. Black-Legged or Deer Tick: These ticks are common in the Northeastern United States and are usually found in wooded areas along trails. Adults are reddish-brown and about 1/8 of an inch in length and is the tick most responsible for the transmission of Lyme Disease to humans. 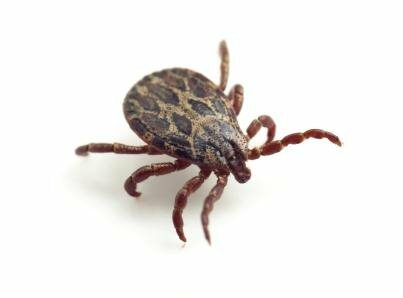 Brown Dog or Kennel Tick: Found throughoutmost of the United States feeding on dogs and rarely bites humans. Unlike other ticks is is able to survive and develop indoors. The adult brown dog tick is about 1/8 of an inch in length, with the female growing to 1/2 of an inch in length after feeding. Controlling a tick infestation around your home in Long Island and Queens, NY requires experience and an effective pest control strategy. While you can sometimes control an infestation using over-the-counter products, some of the most effective pesticides are not available to non-professionals. 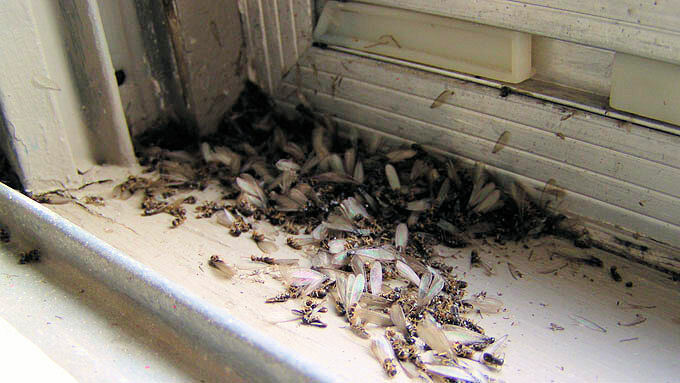 Top Quality Exterminatingpest control technicians have the experience to control and eliminate your infestation. For a Free no-obligation quote, contact Top Quality Exterminating today!